To all of our friends and clients in Loma Linda, California... this information is just for you! Allergy season is just around the corner. Why do some people get allergies and others don’t? Well, no one really knows and if you don’t get allergies – you are one of the lucky few. 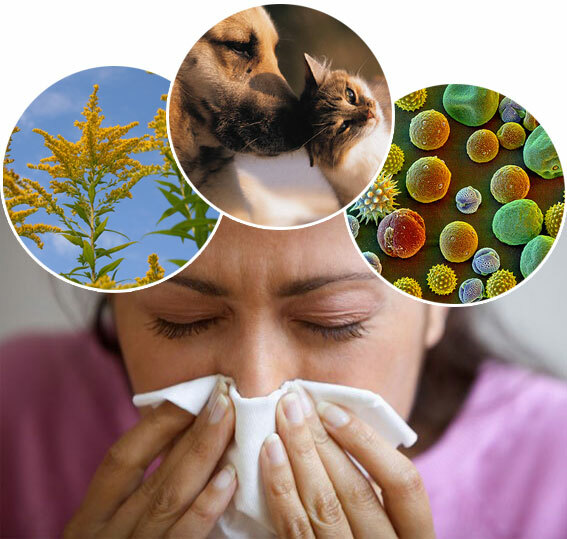 Allergies are triggered by everything from dust mites found in all furnishings, carpets and bedding, to the common pollens of Spring’s blossoms. So as we stock up on the tissues and decongestants, let us take a look at some easy steps to preventing and reducing allergies. These steps are proven to reduce allergens in the home – which according to the EPA (Environmental Protection Agency) is 2 to 5 times more polluted than the air outside. Prevention Step #1: Make sure to wash all bedding, including mattress covers and pillow shams. Dust mites are some of the most common household allergens and they are only controlled through frequent washings and cleanings. Prevention Step #2: Steam clean the furniture. This thorough cleaning will remove pollens, dust mites and other allergens while restoring your piece to its original beauty. 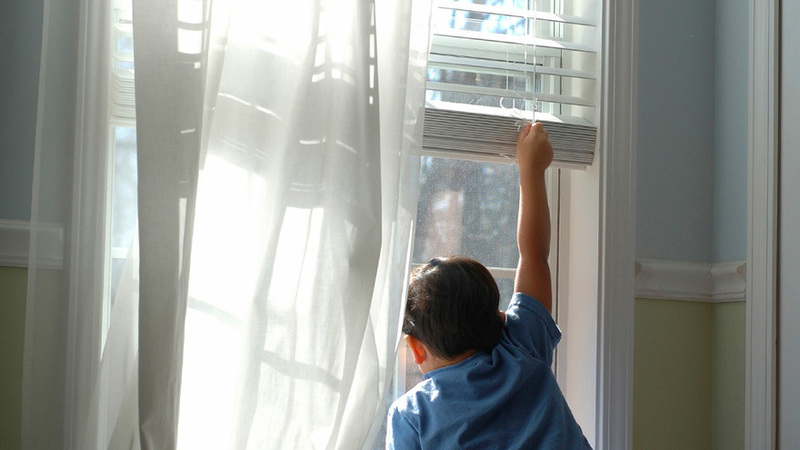 Prevention Step #3: On days with the highest pollen counts try to keep the windows and doors closed as much as possible. This will help prevent those pollens from getting into your home in the first place. 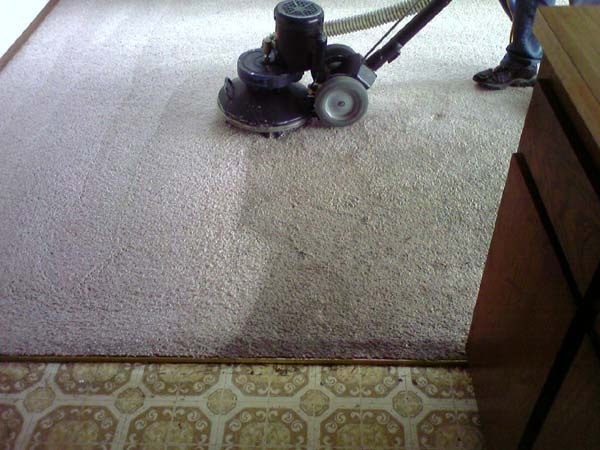 Prevention Step #4: Steam clean the carpets and area rugs. Steam cleaning the carpeted surfaces in your home removes all the dust mites, dust mite feces, molds, pollens and pollutants that are trapped in your carpets and rugs. These allergens must be removed regularly (every 6-12 months) to insure your home is as allergy-free as possible. 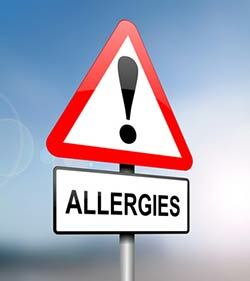 Whether or not you are an allergy “sufferer” you still need to keep your house free from pollutants and allergens to insure the best and healthiest indoor environment for your family. Even though nothing will cure your allergies, controlling your environment can reduce and improve your symptoms. 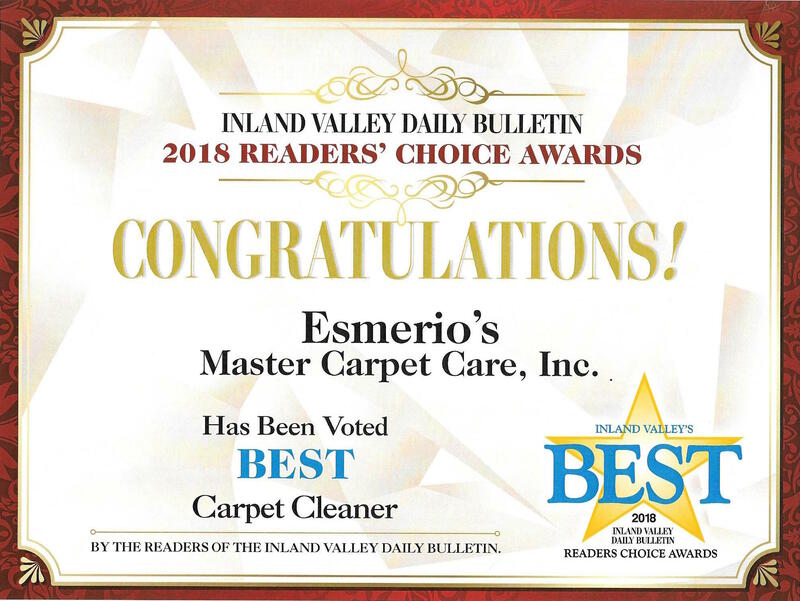 Call Esmerio’s Master Carpet Care at 800 848-8385 today to schedule.